The MIXIT↑™ Power Pack 4000 is compatible with any device that charges via a USB cable, including most tablets, smartphones, and additional devices that charge with a USB cable. 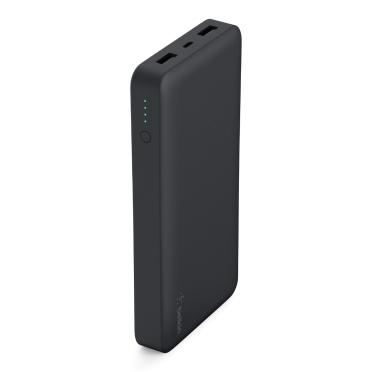 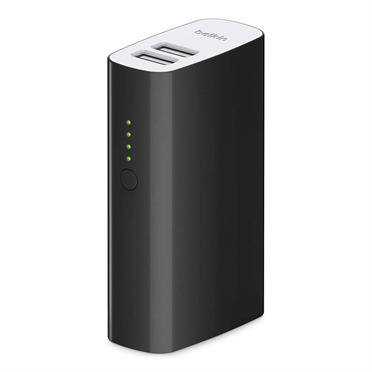 The MIXIT↑™ Power Pack 4000 is protected by a Belkin Connected Equipment Warranty. If your device is damaged by an electrical charge while properly connected to the charger, Belkin will repair or replace it up to a value of £1,500.